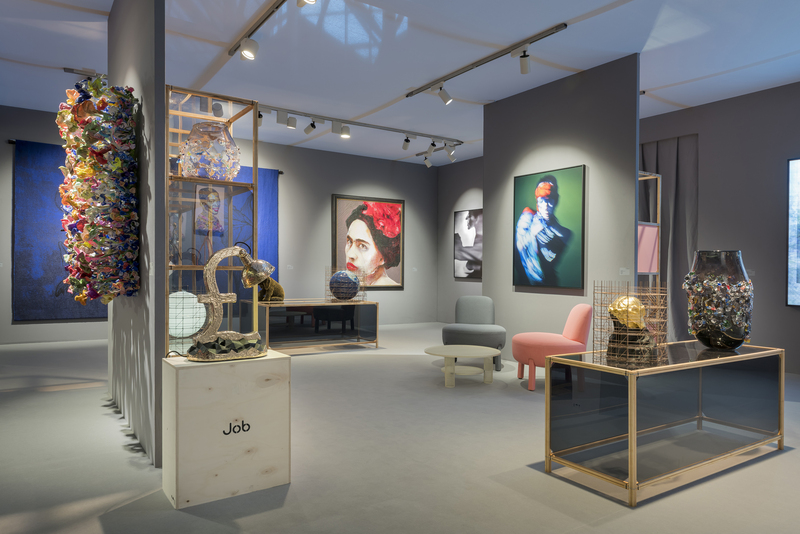 Between 18-25 NOVEMBER 2018 the art and design exhibition at RAI has two major pieces of Studio Job’s work on display, by coincidence the newest art-piece and the oldest piece. The first, a ground breaking art piece the ‘Brexit’ Lamp base in bronze with a patinated base shaped in the British pound sign commemorating or commiserating the upcoming Brexit. 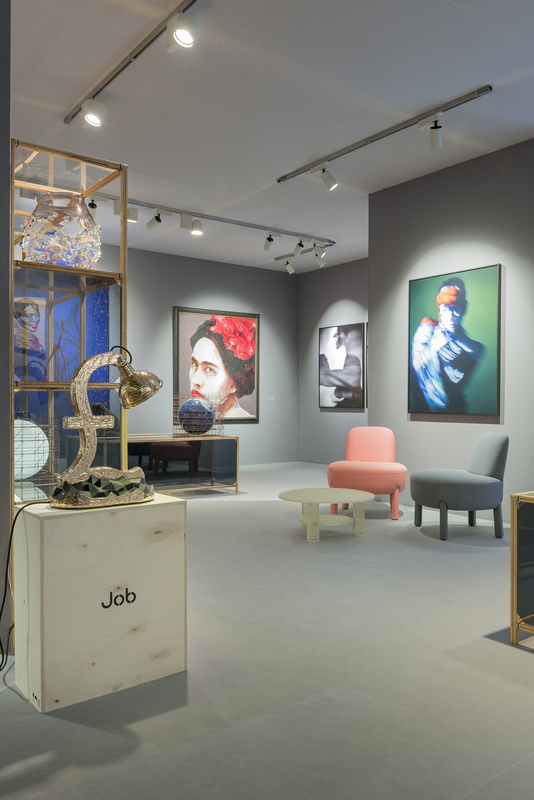 In complete contrast, the second piece on display is one of the first pieces by Studio Job the ‘Curved Chair’ created in 1998 when Job Smeets had just founded the company, this iconic chair is in the permanent collection of countless museums worldwide and exhibited amongst the greatest chairs of modern design.